On June 6, Ludwig Bölkow Campus hosted a seminar for professionals titled “Autonomous traffic and logistics in all dimensions”. This conference, jointly organized and held by Munich Network, Ludwig Bölkow Campus, and Airbus Space and Defence, united international actors active in the field of transport and traffic. The forum covered the whole range of aspects from technological developments, safety and security issues, to legal aspects and regulative policies. In the course of the event the start-up company “Blickfeld” won the “Autonomous Traffic & Logistics Innovation Award” worth 5.000 Euro. Under the roof of "bavAIRia e.V." (Hall 6, booth 260) the Ludwig Bölkow Campus exhibits also this year. We are looking forward to welcoming you at our booth. 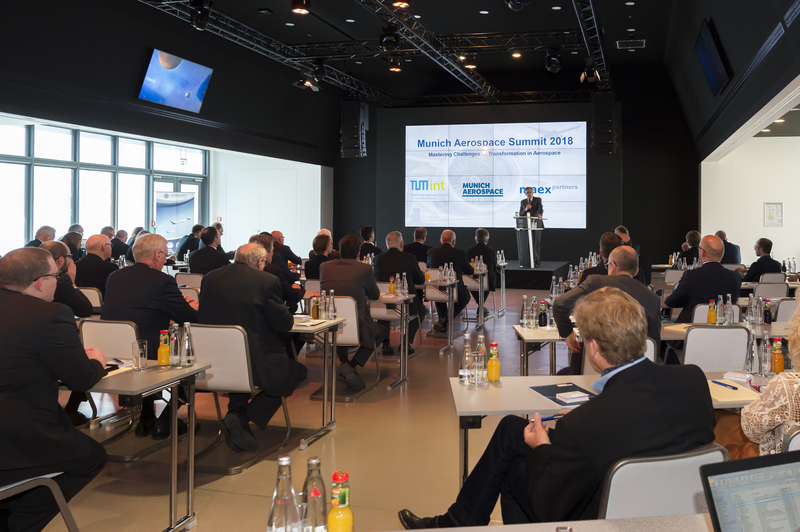 On April 11, the “Munich Aerospace Summit” took place for the first time at the LBC under the title “Mastering Challenges of Transformation in Aerospace”. High-ranking guests and speakers from science such as Prof. Wolfgang Herrmann, President of TU Munich or Prof. Mirko Hornung, Executive Director Research and Technology of Bauhaus Luftfahrt, and industry such as Dirk Hoke, CEO Airbus Defence and Space or Torsten Pilz, VP Operations and Supply Chain of US company SpaceX, turned the event into a real highlight for the interested professional audience. In the evening, the approximately 80 participants were invited for a dinner during which Dirk Hoke and Torsten Pilz reported on the (digital) transformation in their respective companies. The awarding of the “Munich Aerospace Award” to Dr. Rainer Matthias Rieck sponsored by maexpartners crowned the event. On March 23, another “get-together“ event took place on Ludwig Bölkow Campus (LBC). 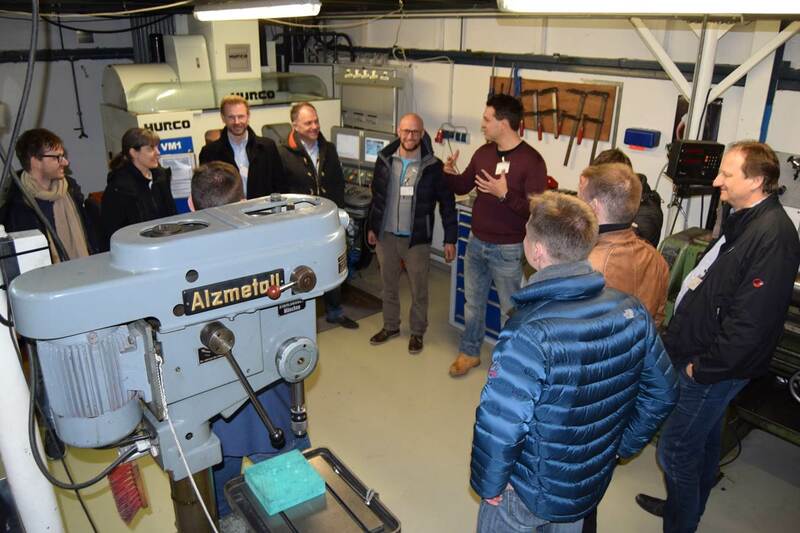 The company Blackwave GmbH welcomed several companies and research establishments located at LBC, and provided to its guests a guided tour through the roughly 1.000m² of offices and shop floors. 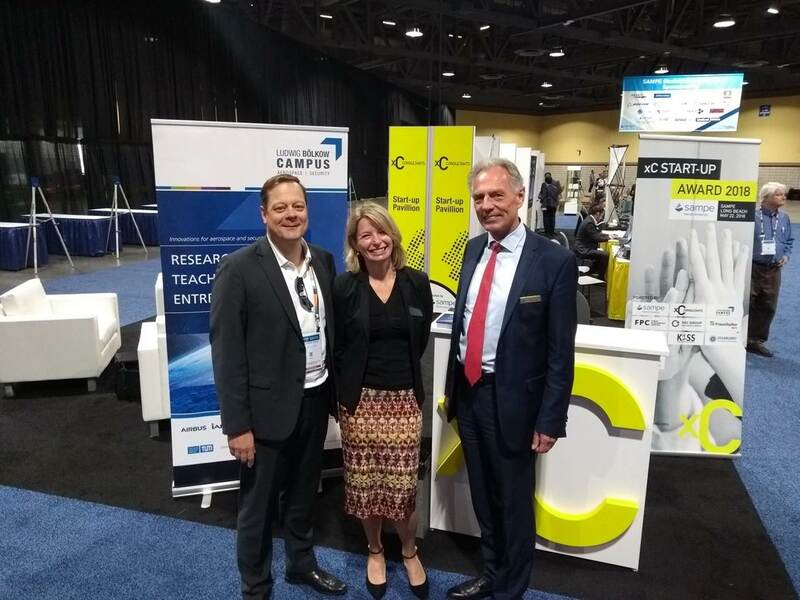 The young company is a spin-off of Technical University of Munich and has settled on LBC early 2017. Blackwave is specialized on sheet moulding compound of carbon fiber reinforced plastics. The so called "get-togethers" take place every 2 months with changing locations and serve the networking on campus.